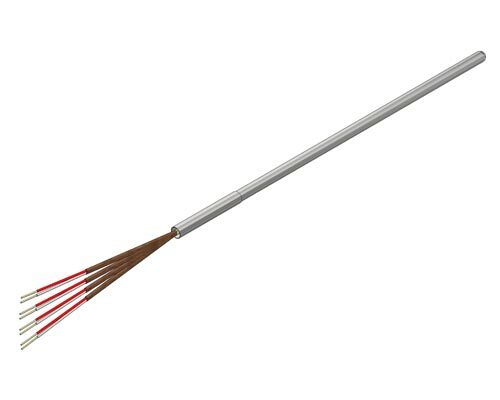 Multipoint temperature sensors and assemblies are constructed using either thermocouple or RTD temperature sensing elements. The temperature sensor points are sheathed for protection from the process or built into a larger assembly. 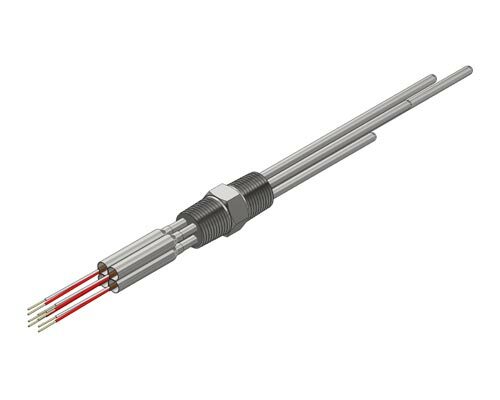 Multipoint temperature sensors and assemblies are used in industrial process environments where multiple temperature readings are required in a single temperature sensor connection point. They are commonly found in process reactors, catalytic crackers, fractionization towers, vessels and storage tanks. Multipoint’s optimize the process by providing temperature profiles across a specific areas of the chemical reaction or process media.